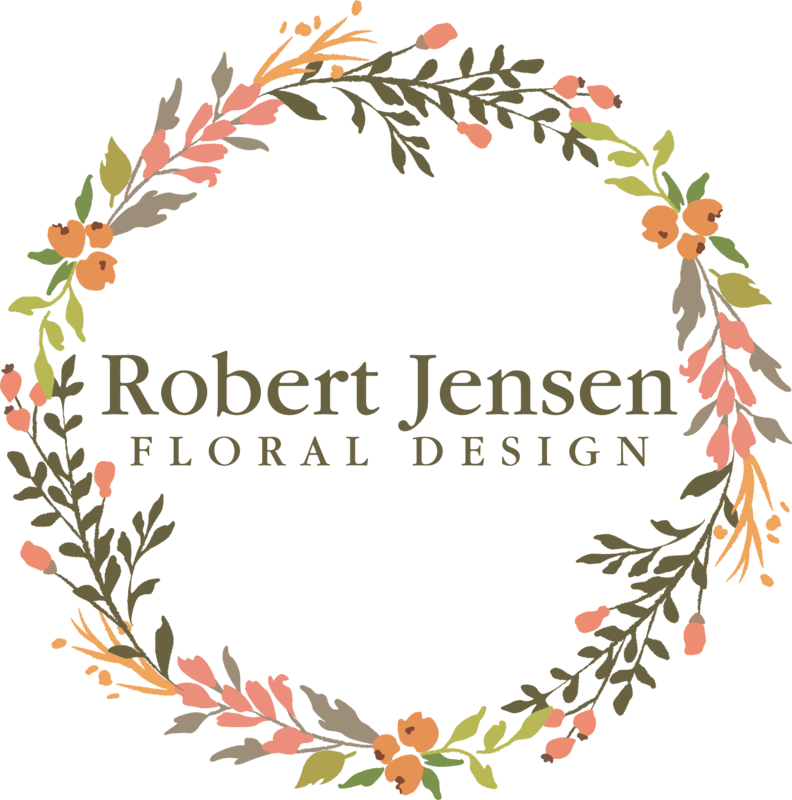 After a long and successful career as a Broadway actor, Robert Jensen decided to pursue his love for floral design. 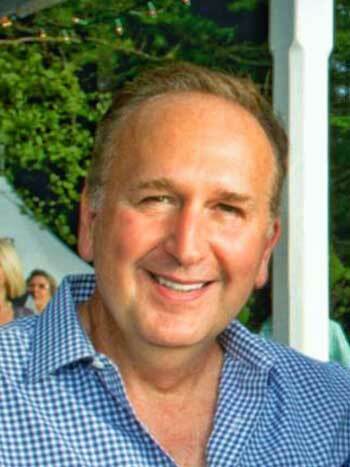 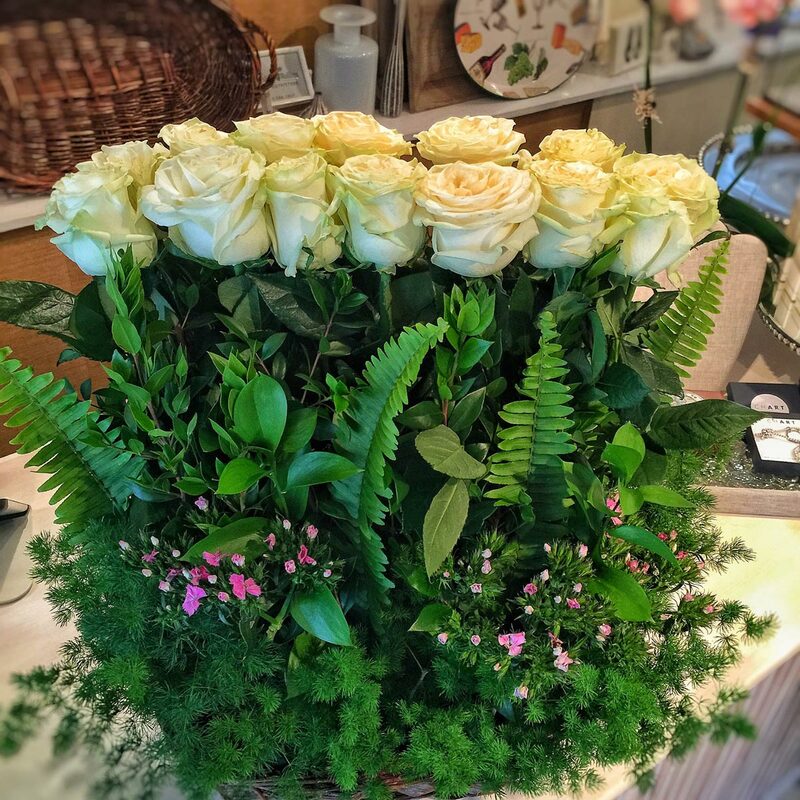 In New York City, he worked as the in-house floral designer for the Carolyn Hill Art Gallery in SoHo. 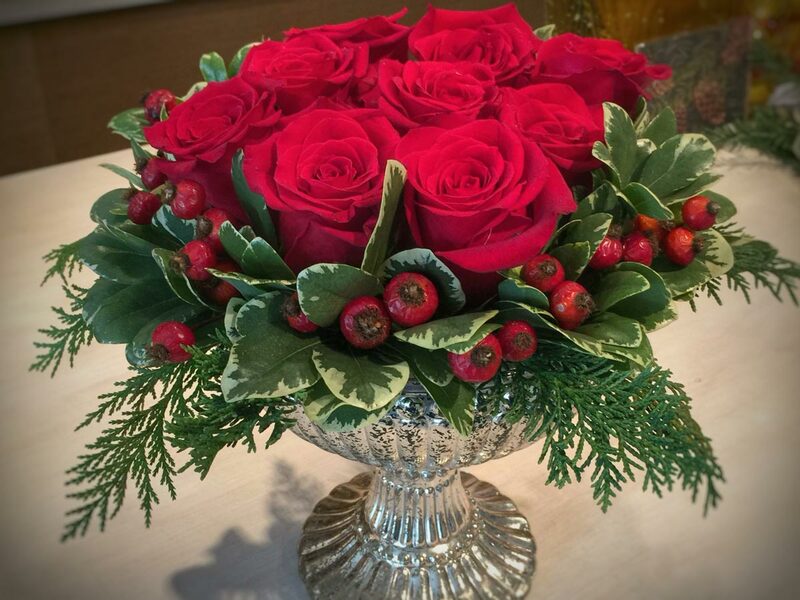 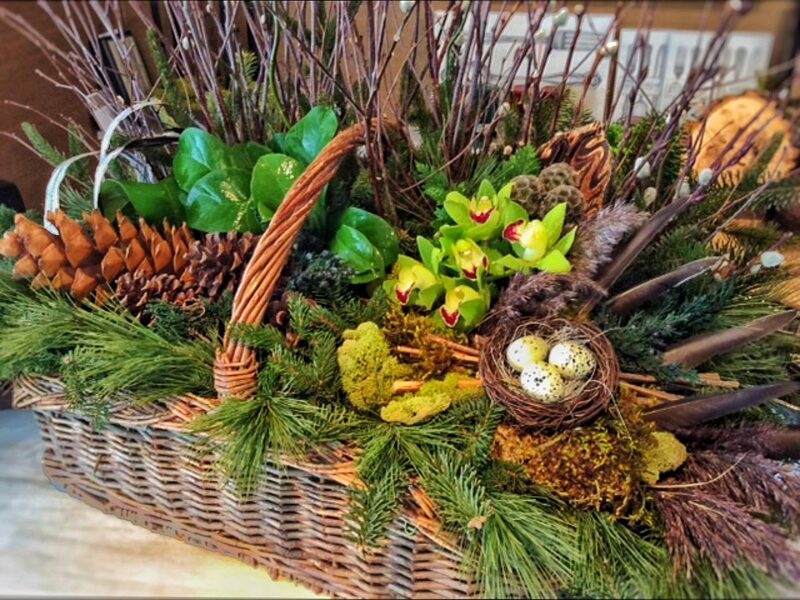 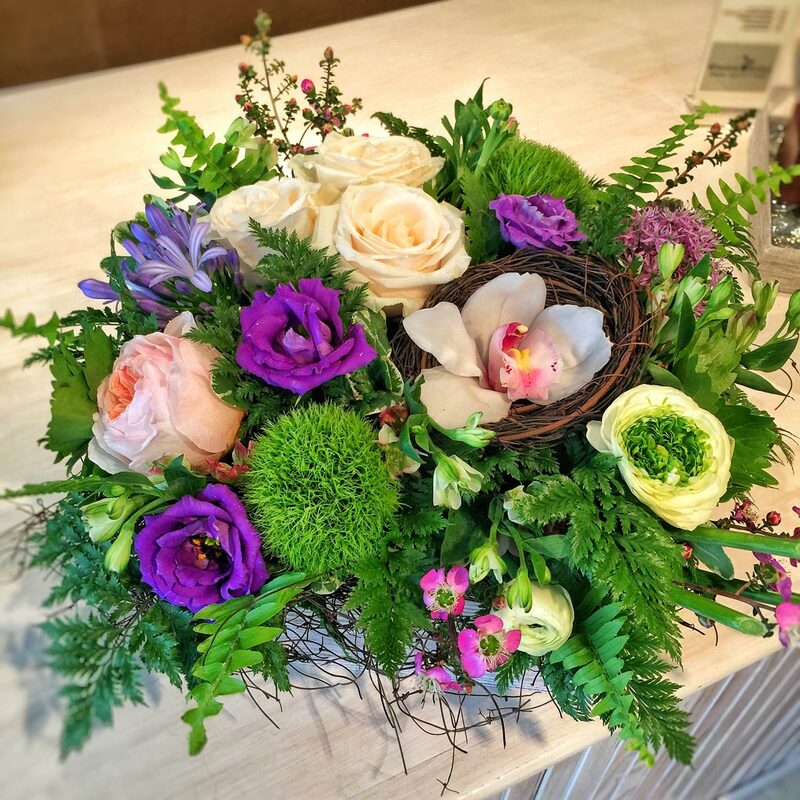 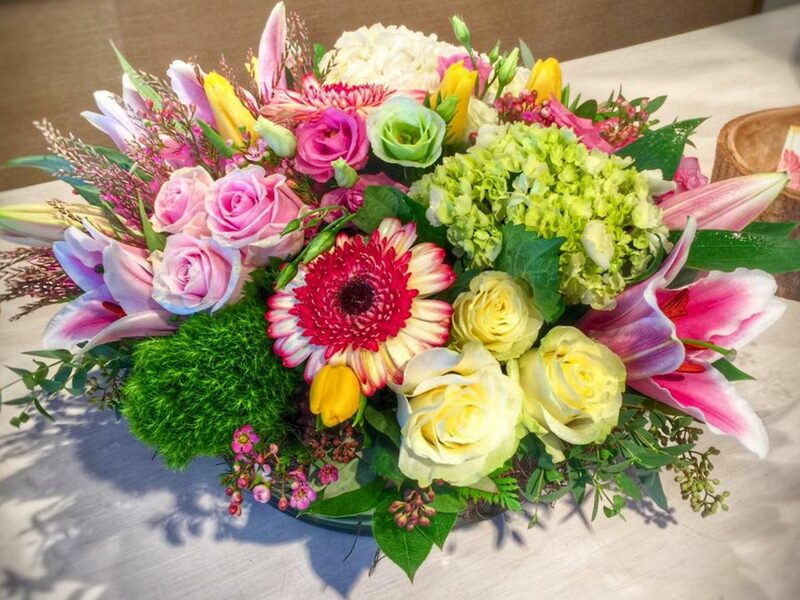 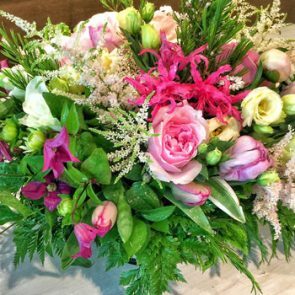 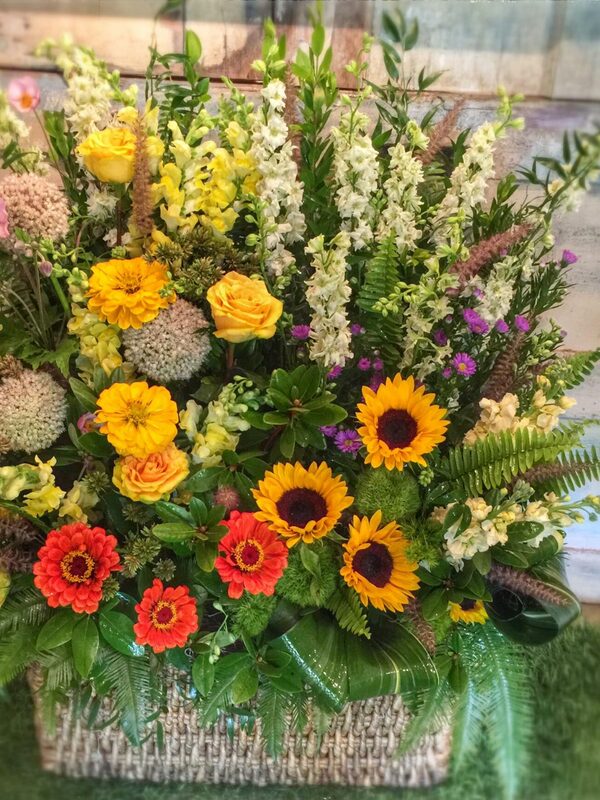 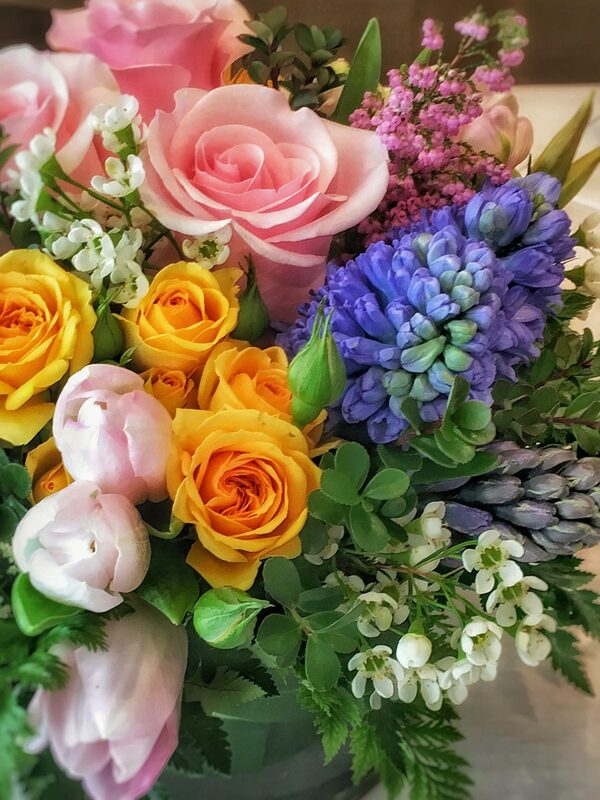 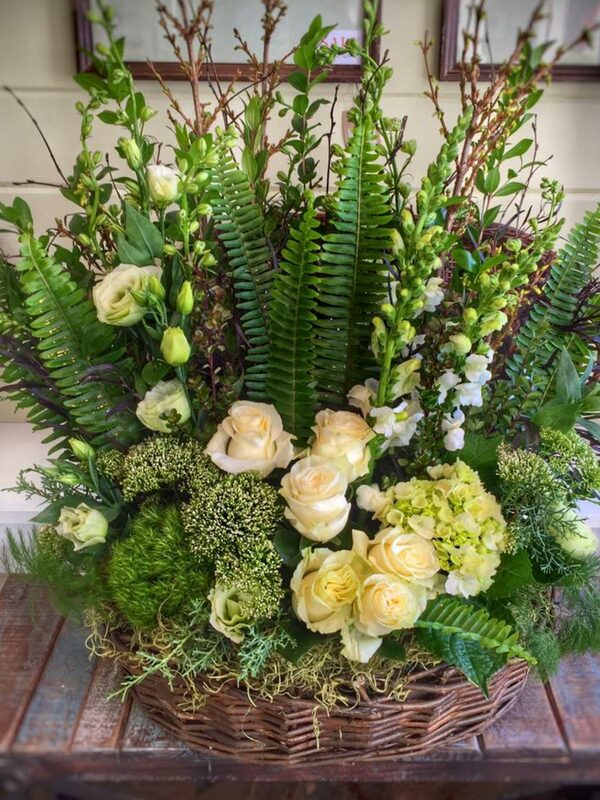 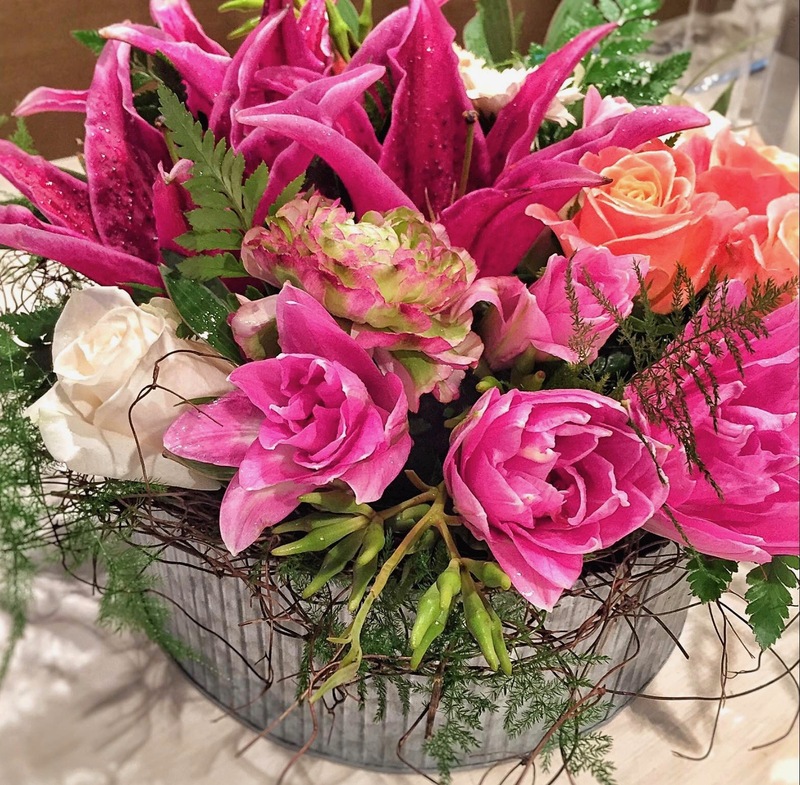 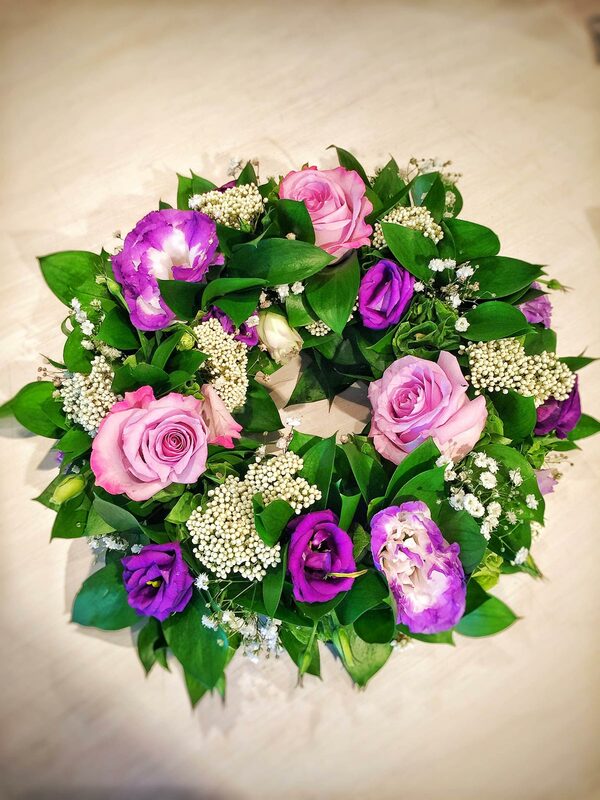 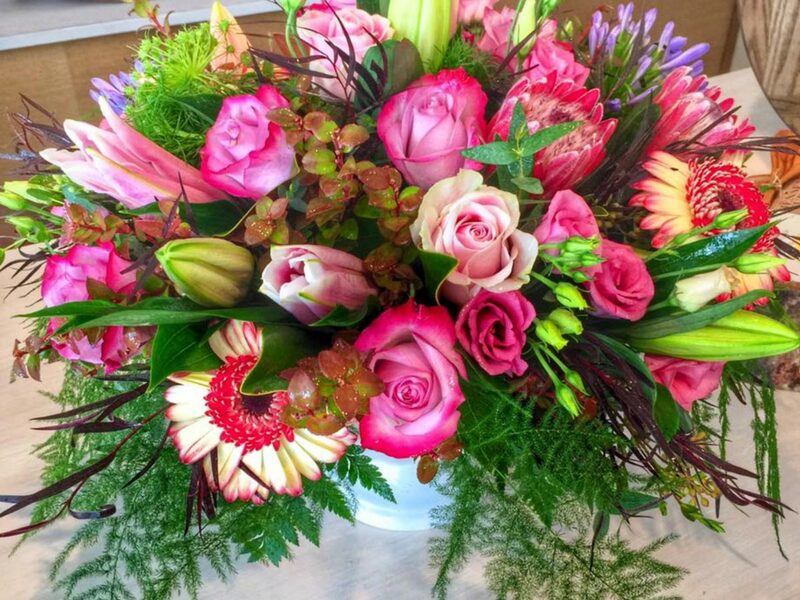 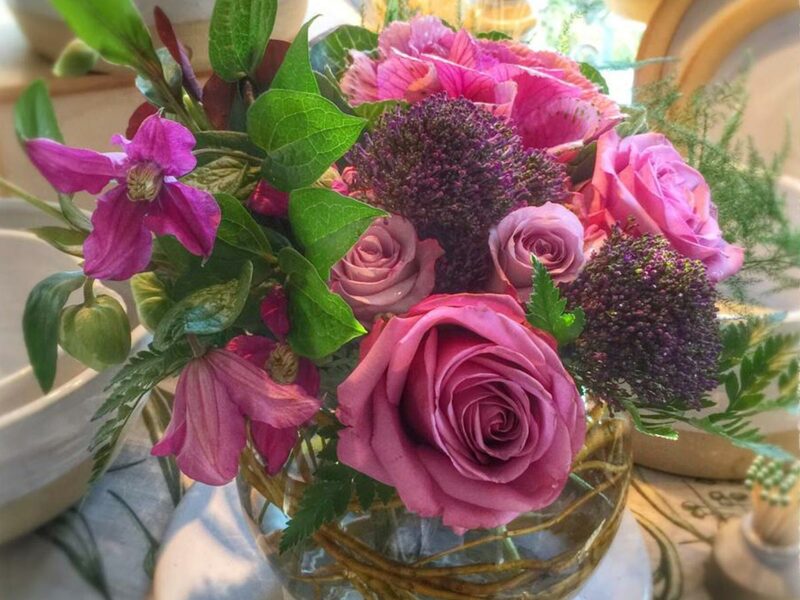 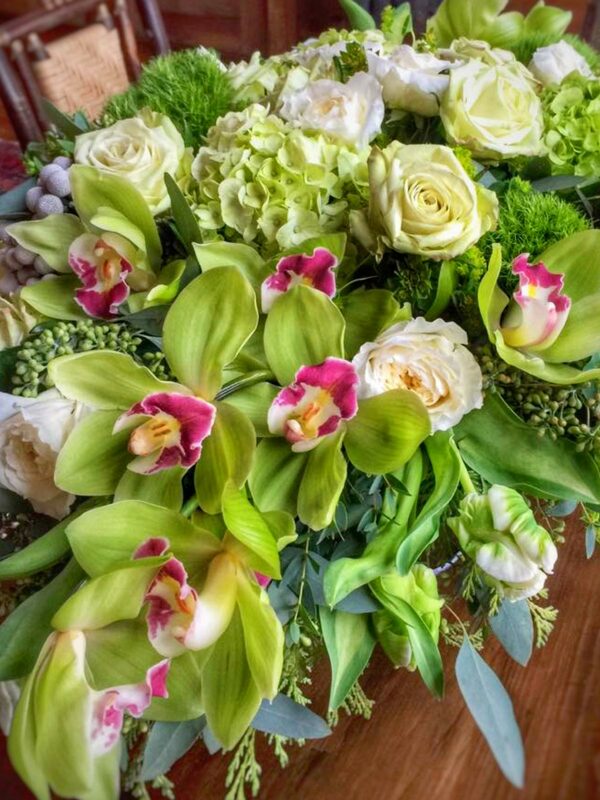 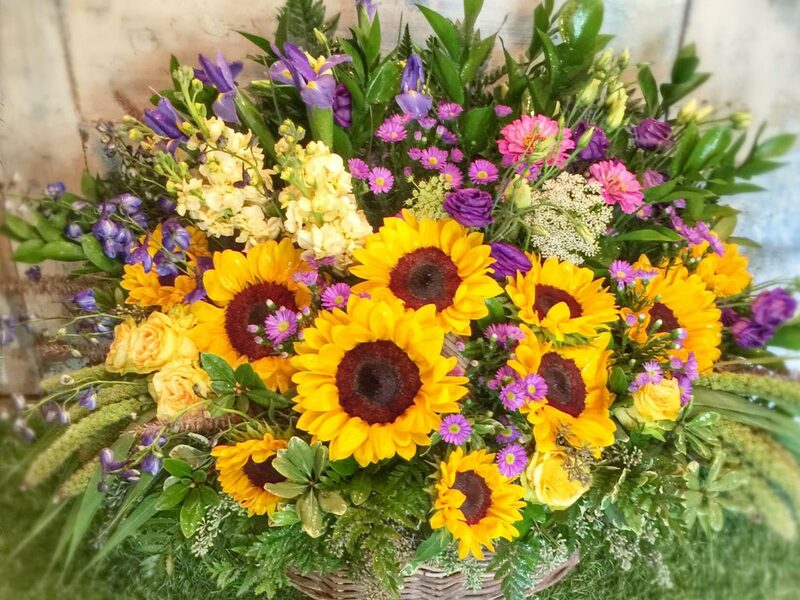 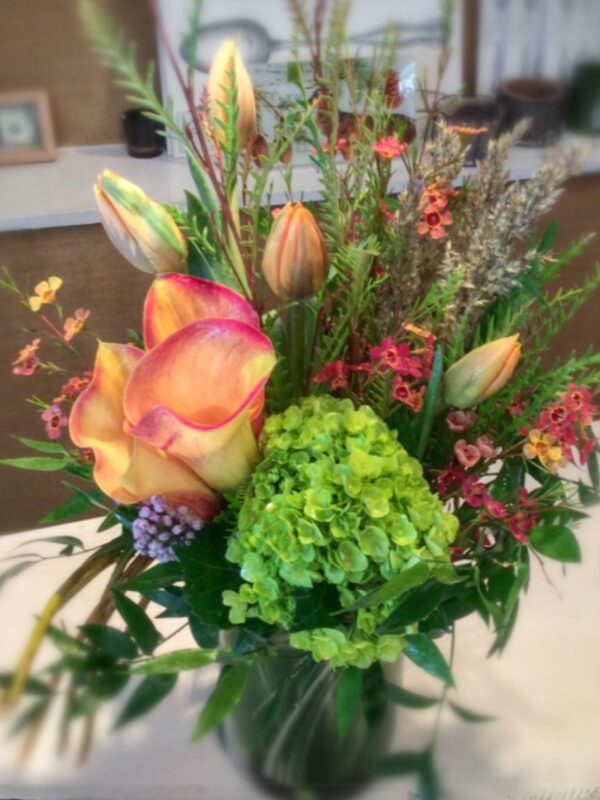 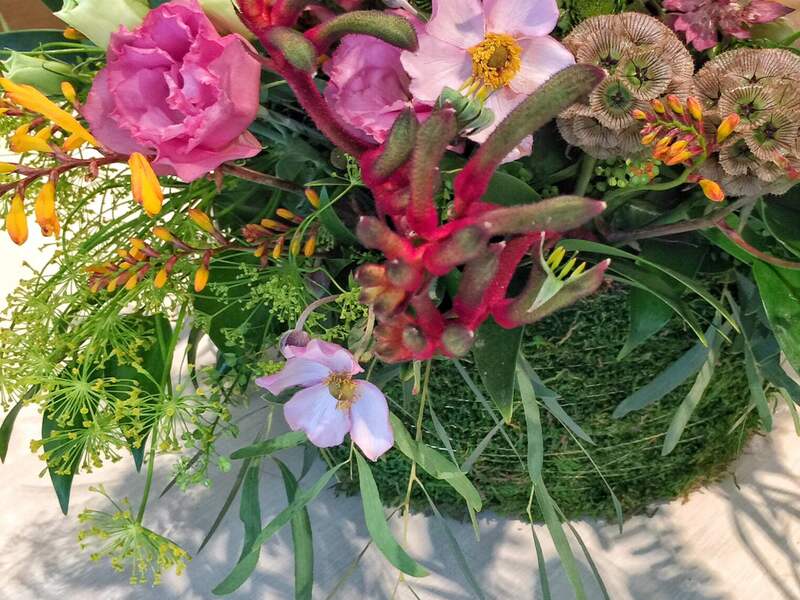 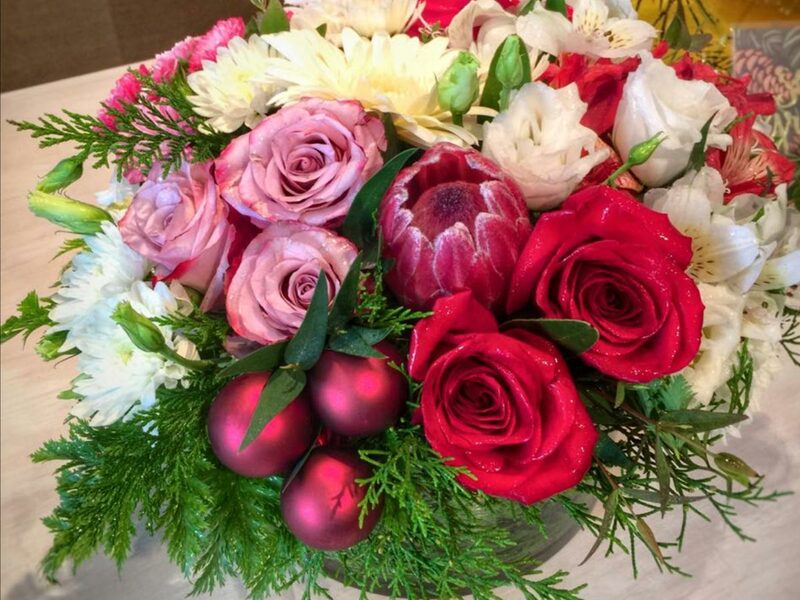 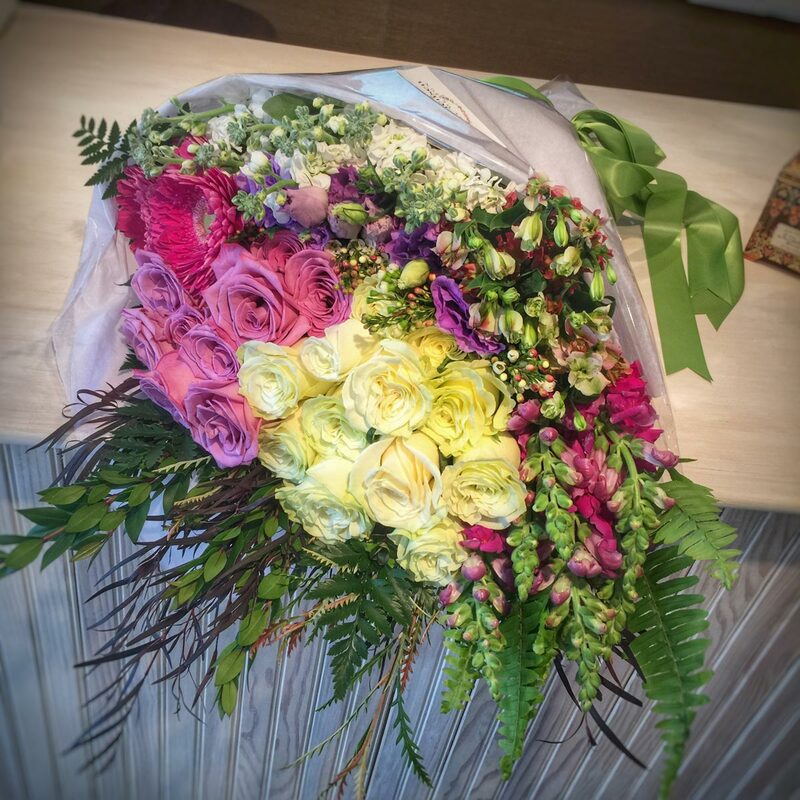 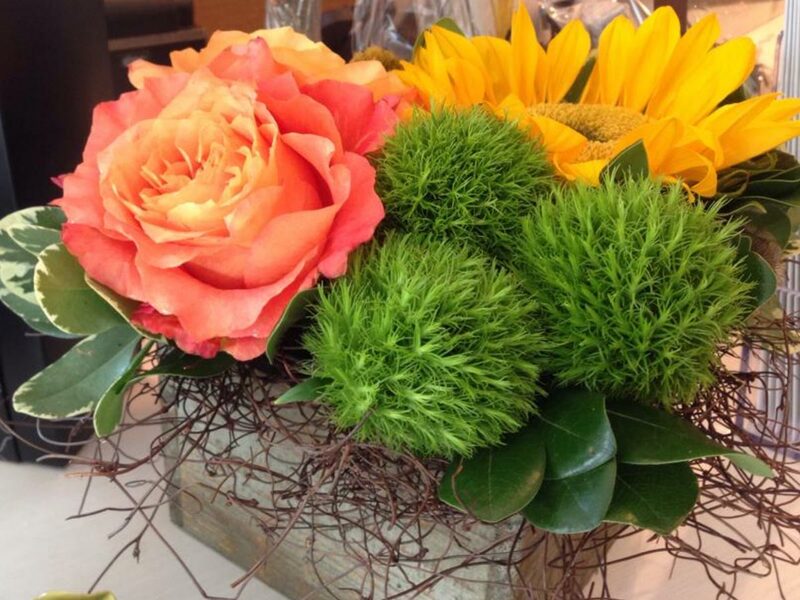 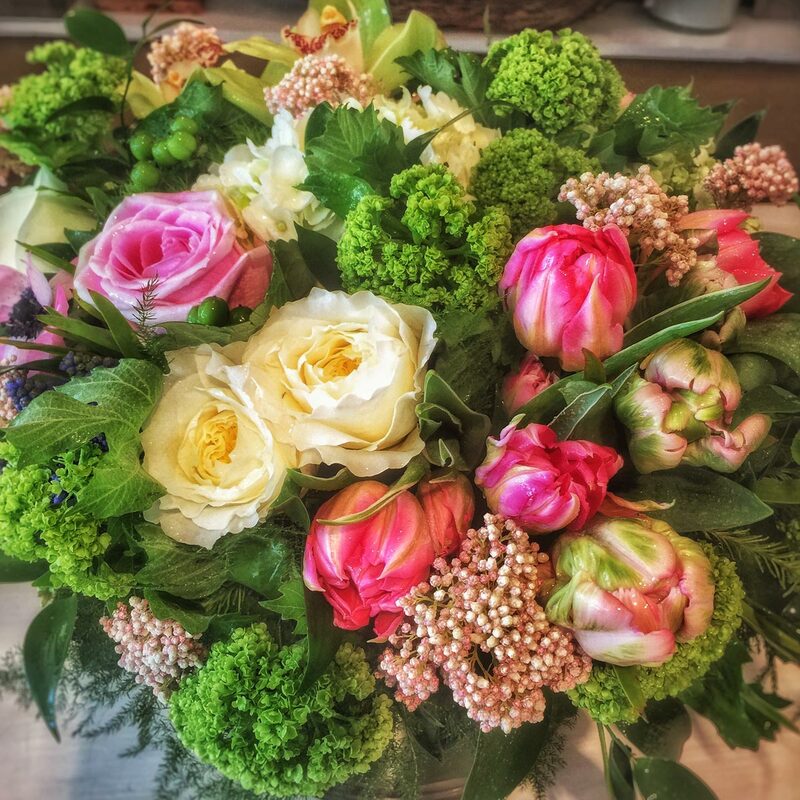 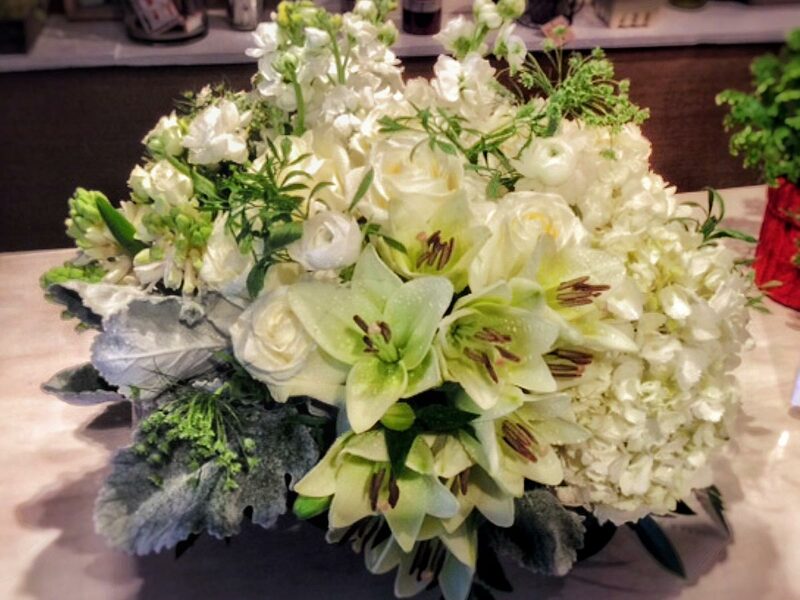 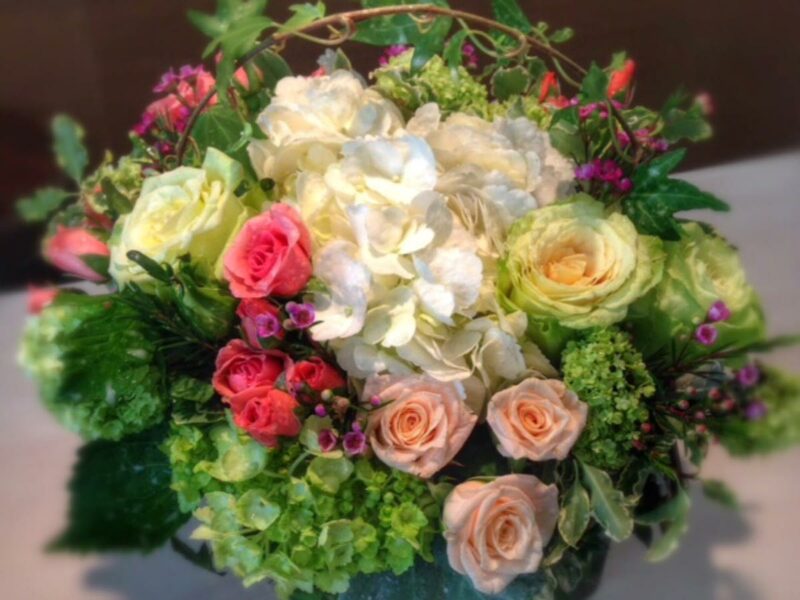 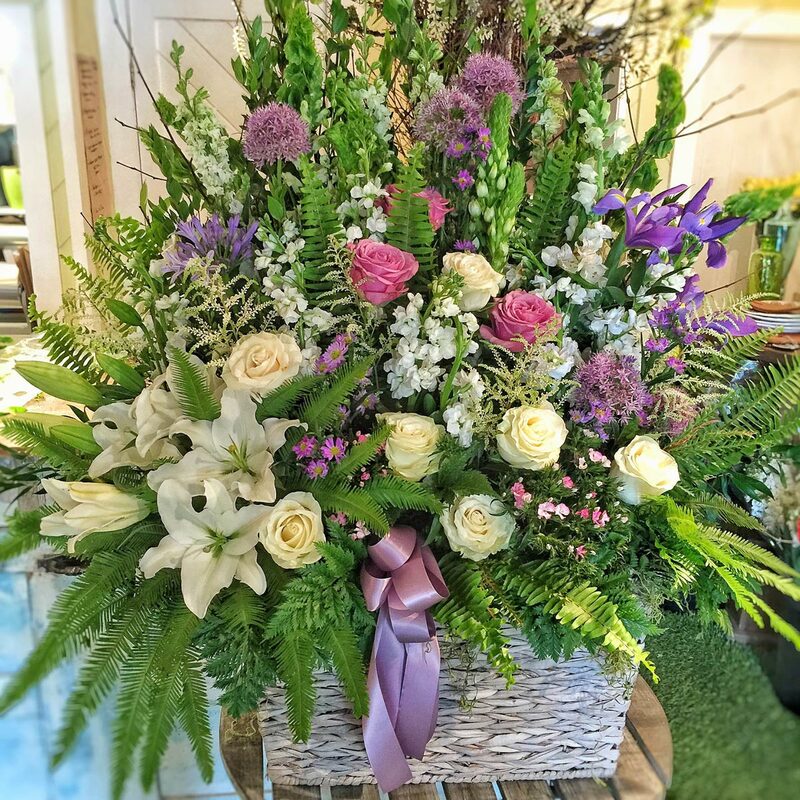 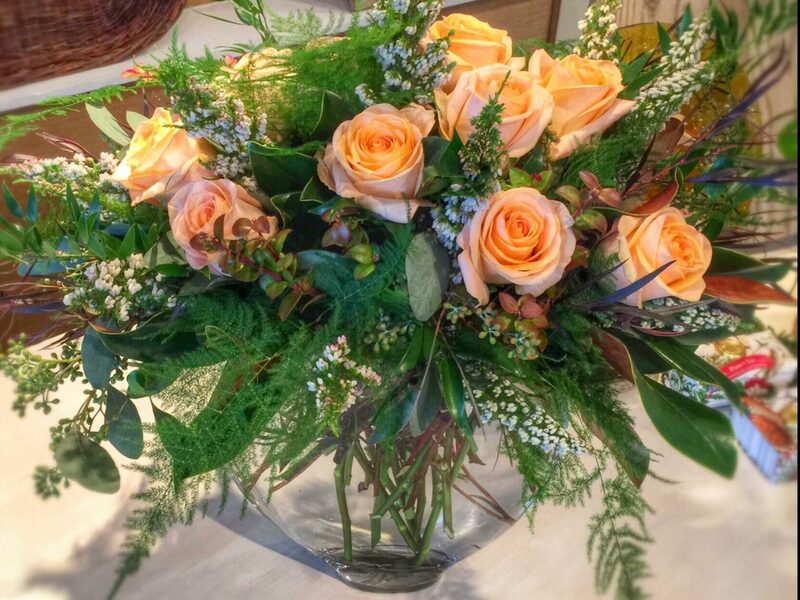 Robert takes delight in creating arrangements that are lush, sumptuous and textural. 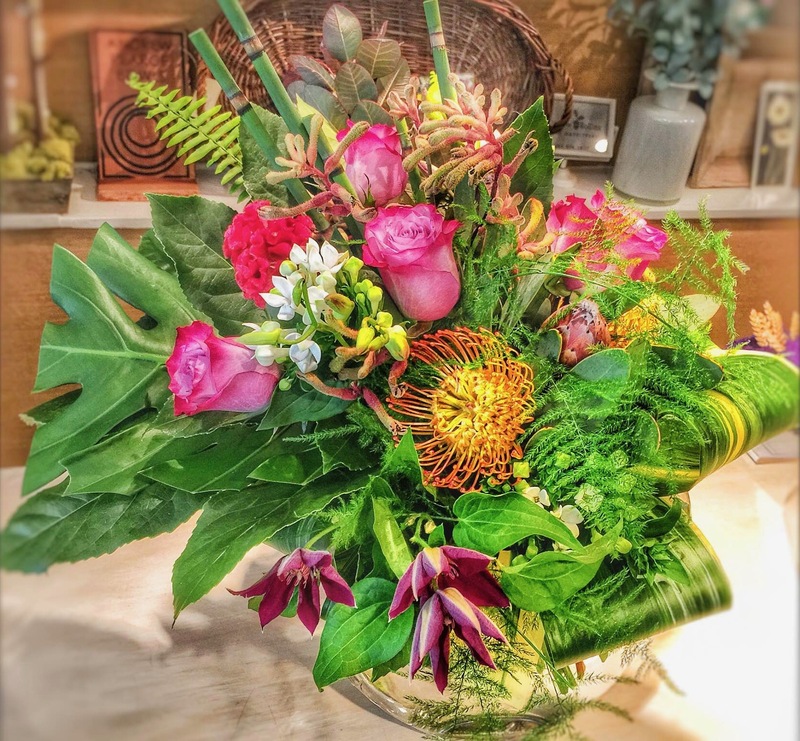 His customers compare his work to Winston in Boston. 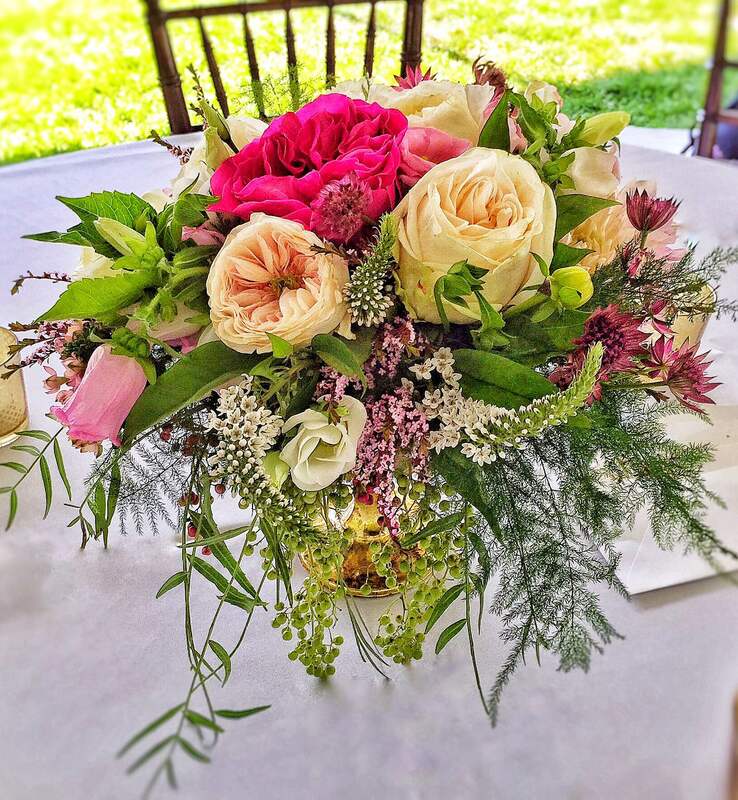 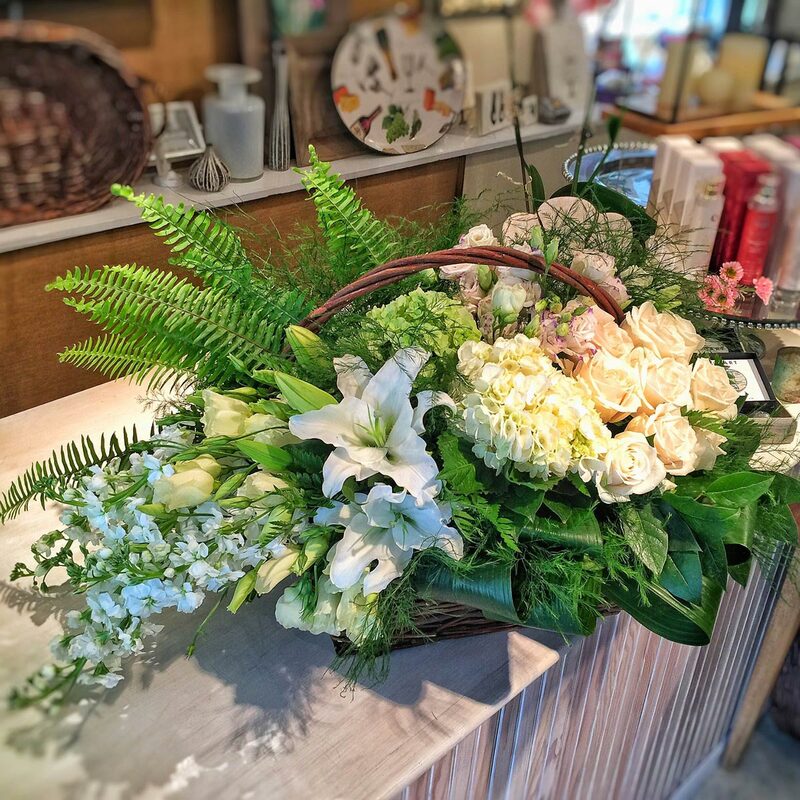 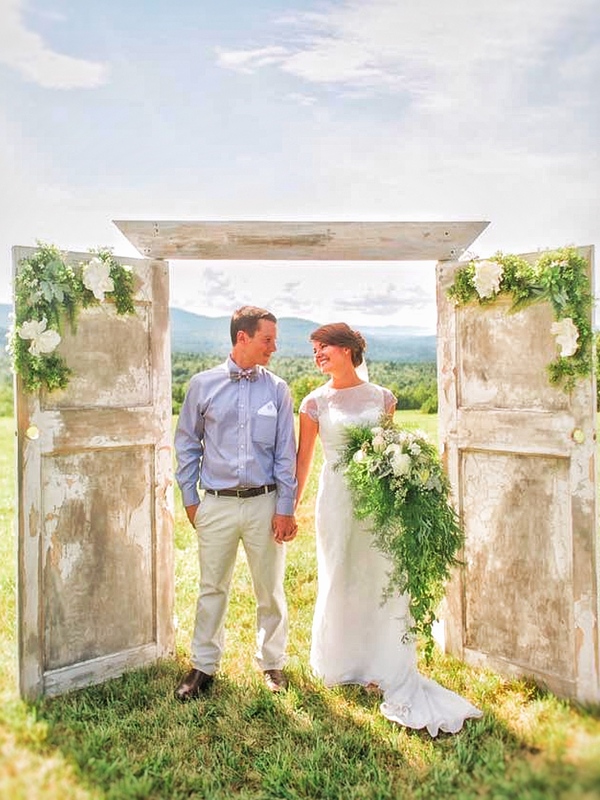 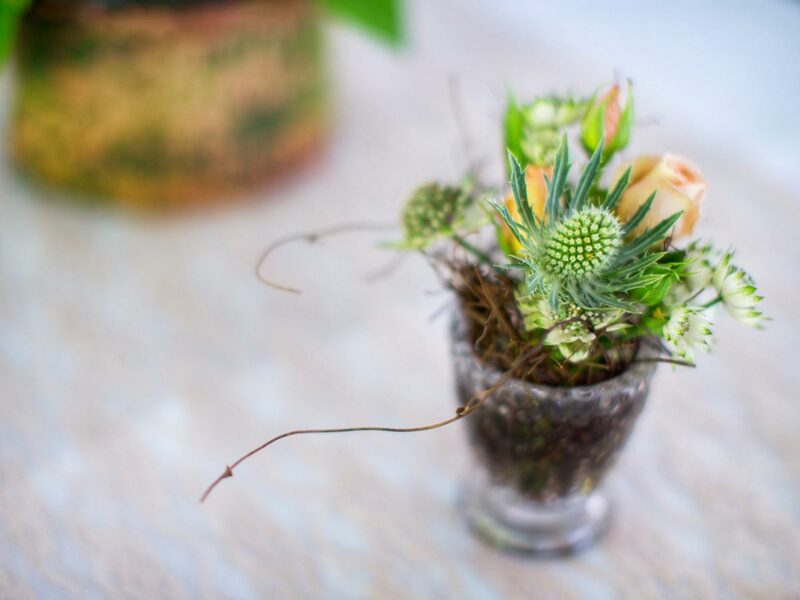 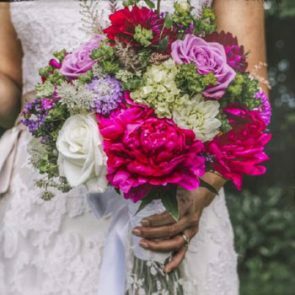 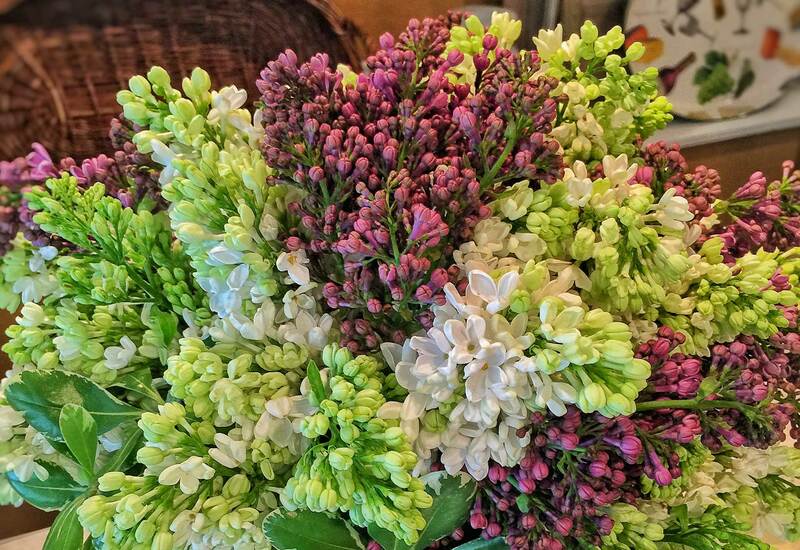 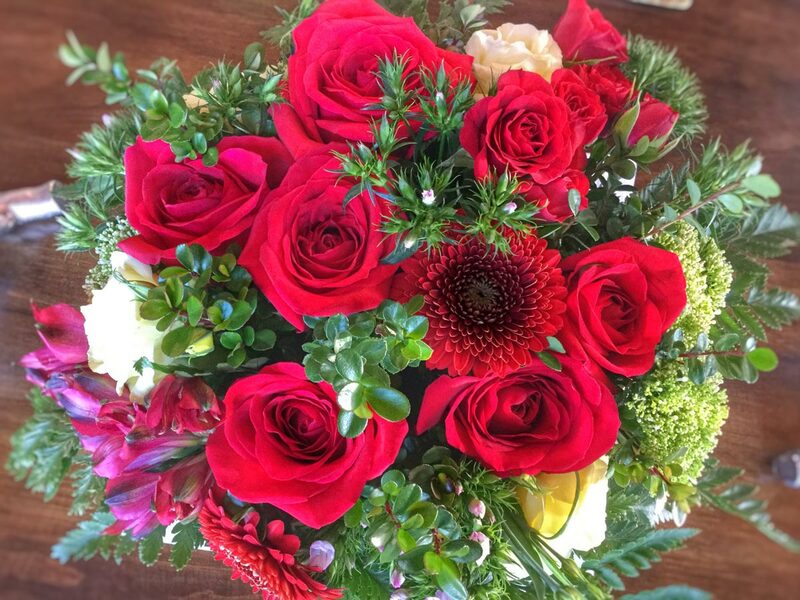 Robert Jensen Floral Design is one of the best-kept secrets in the Upper Valley, Lakes Region and Sunapee area of New Hampshire. 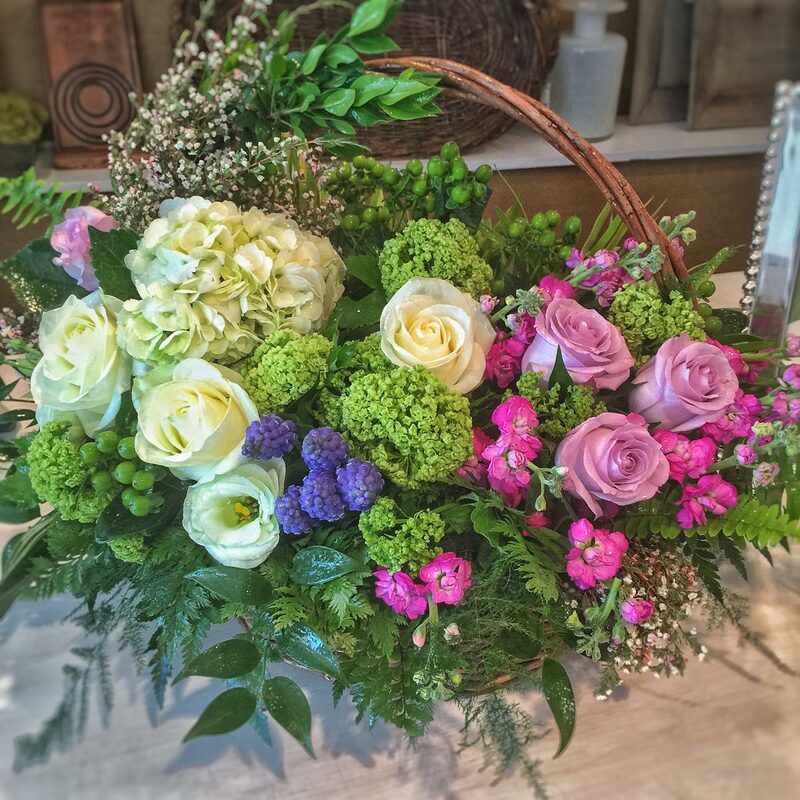 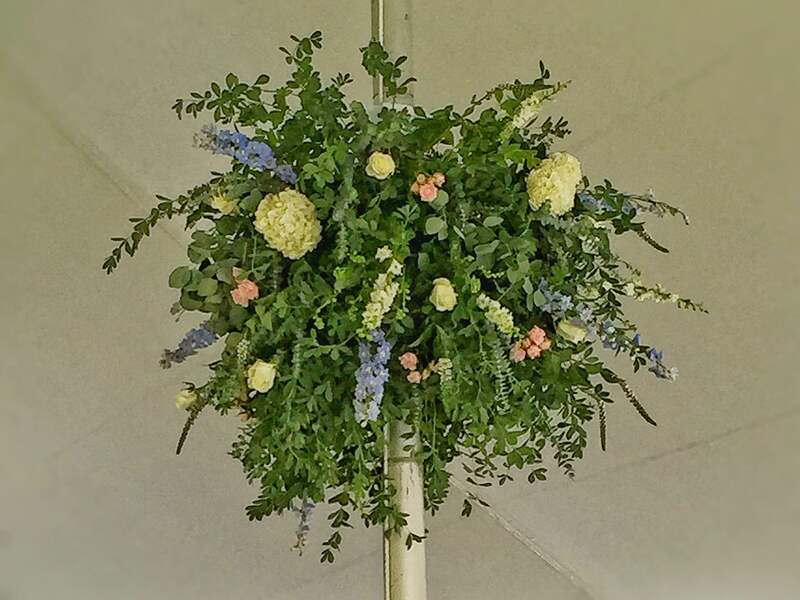 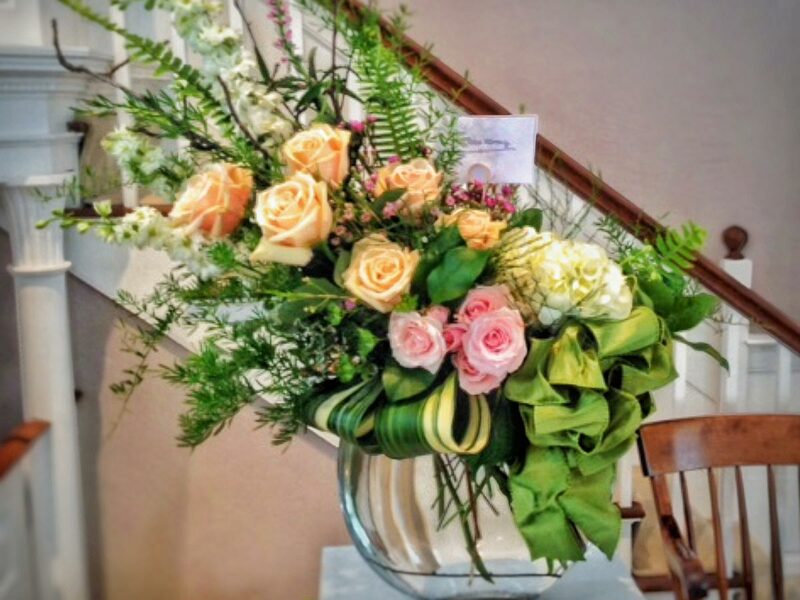 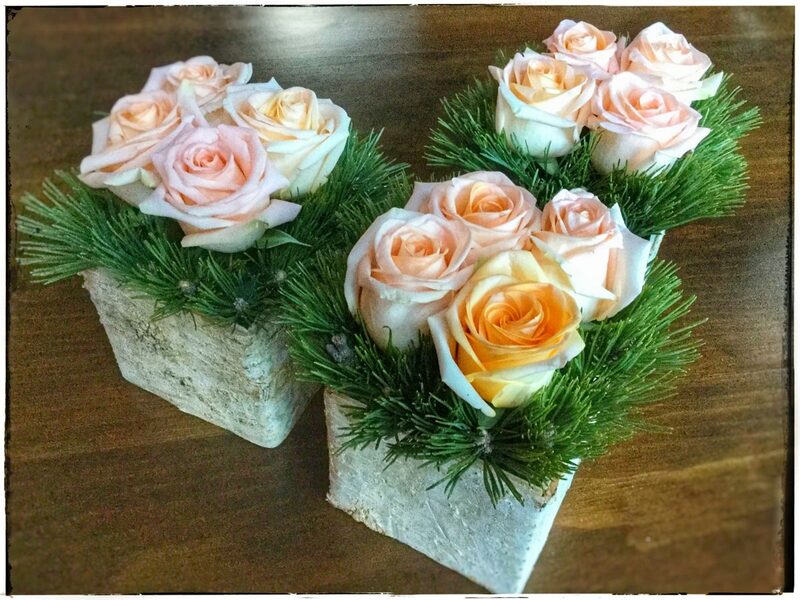 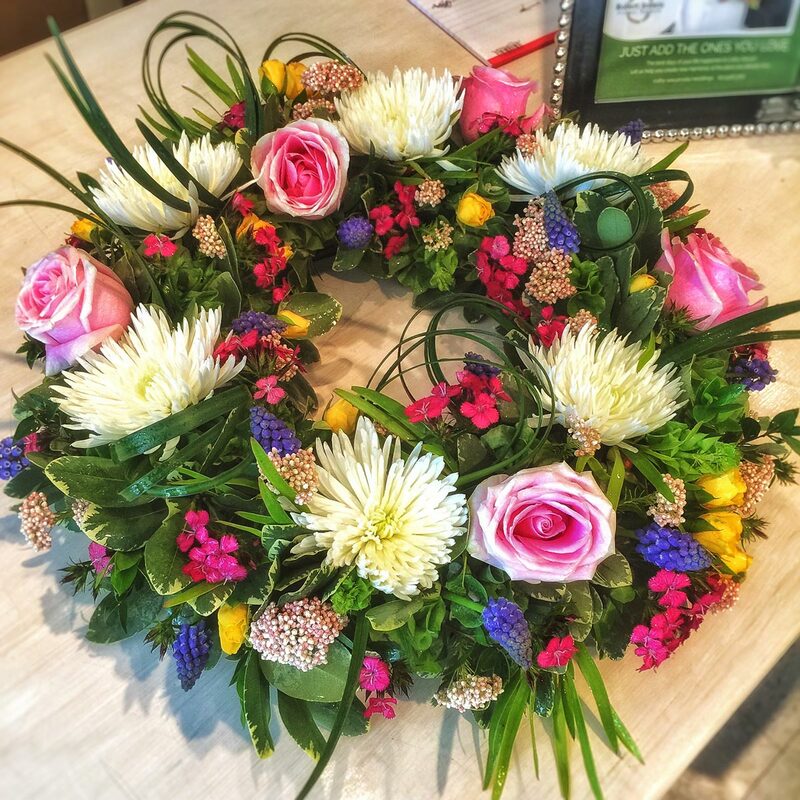 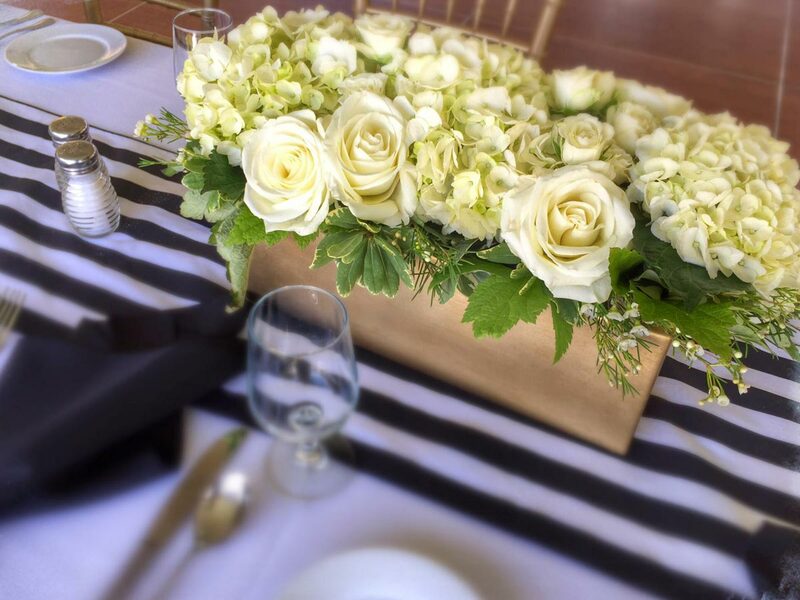 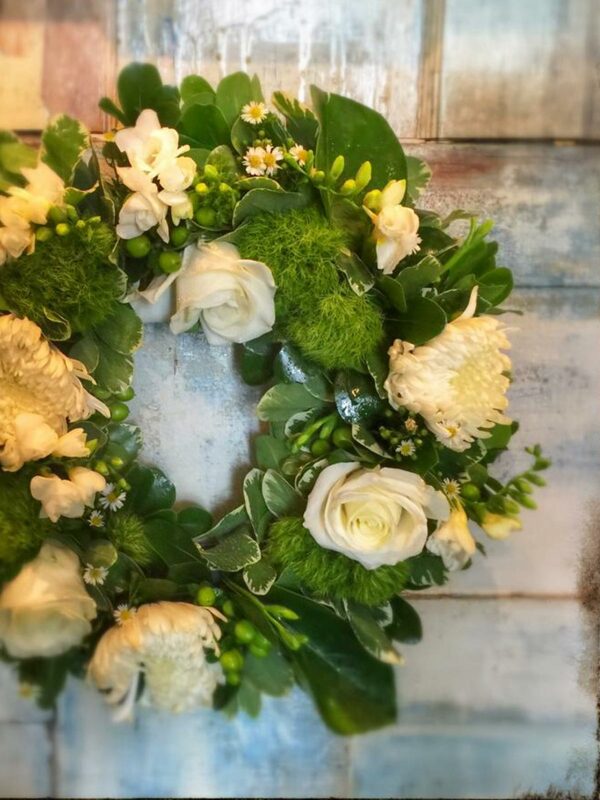 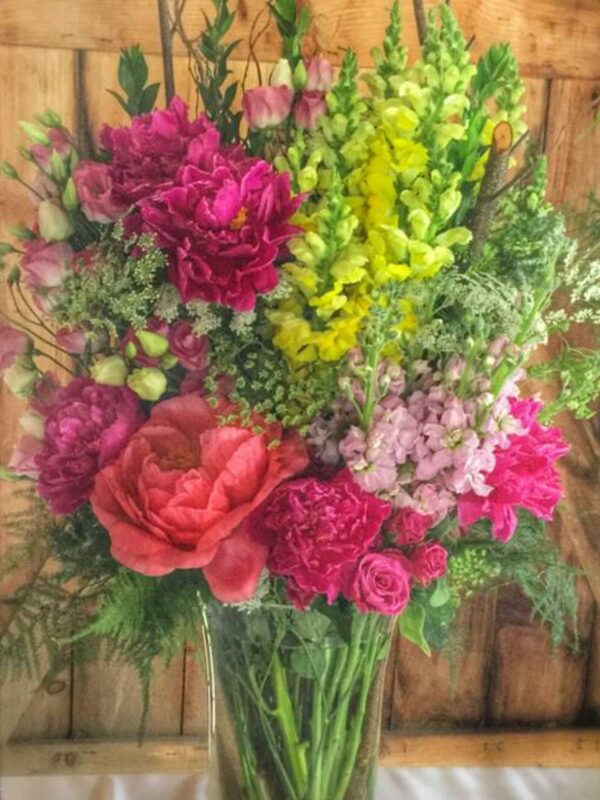 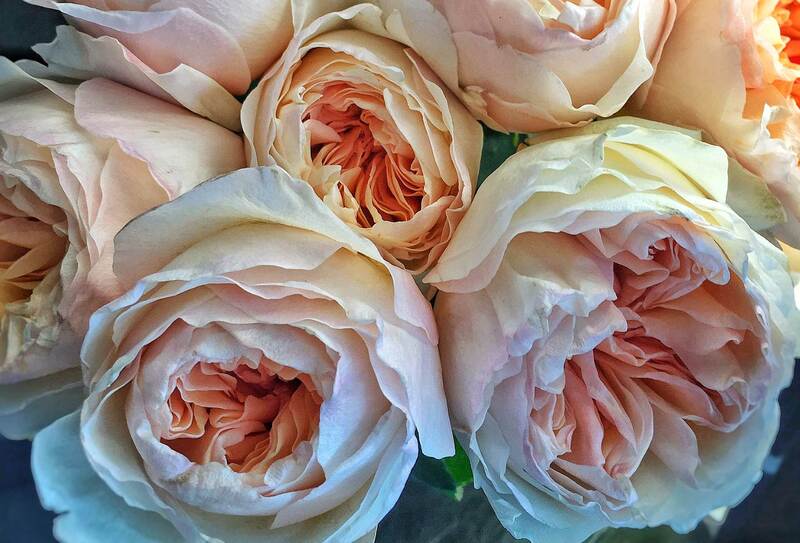 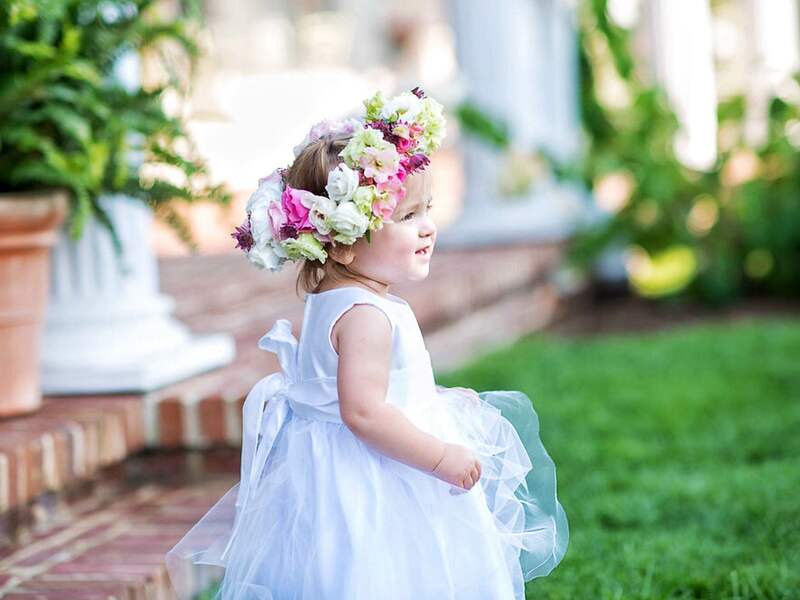 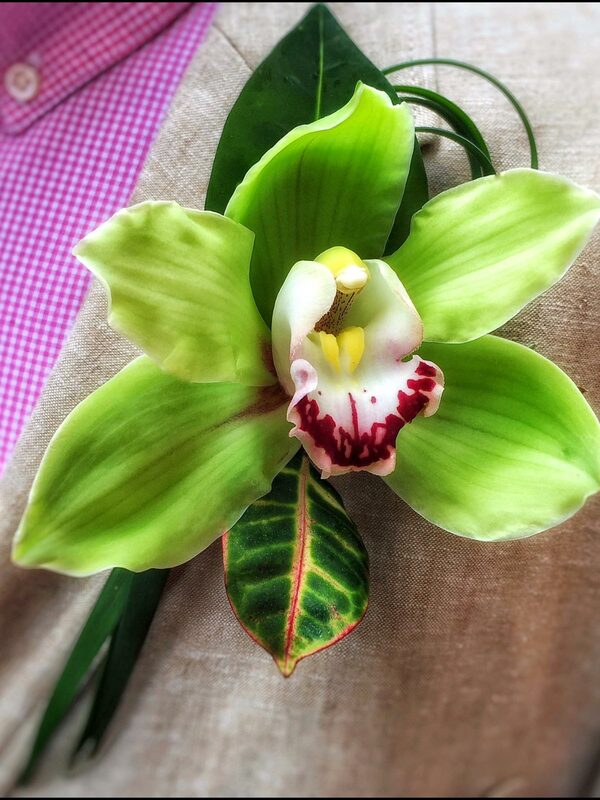 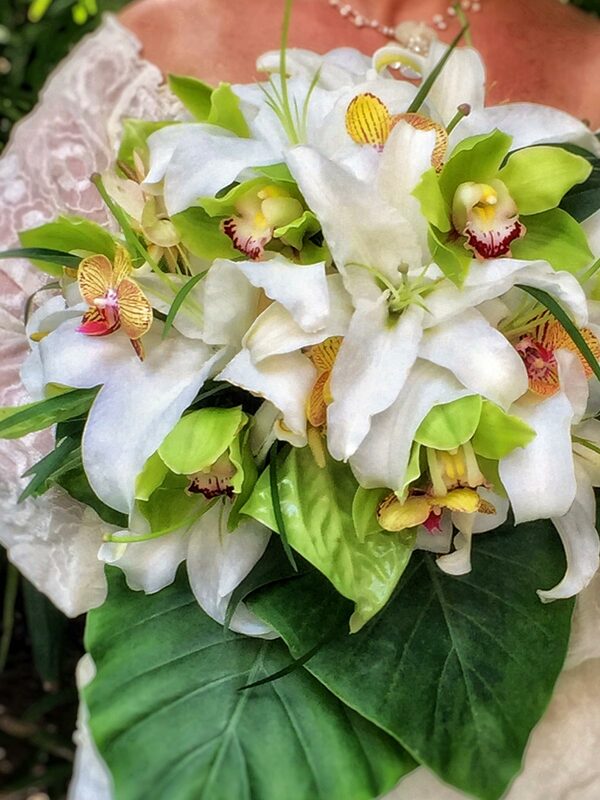 We can’t say enough wonderful things about Robert Jensen Floral Design! 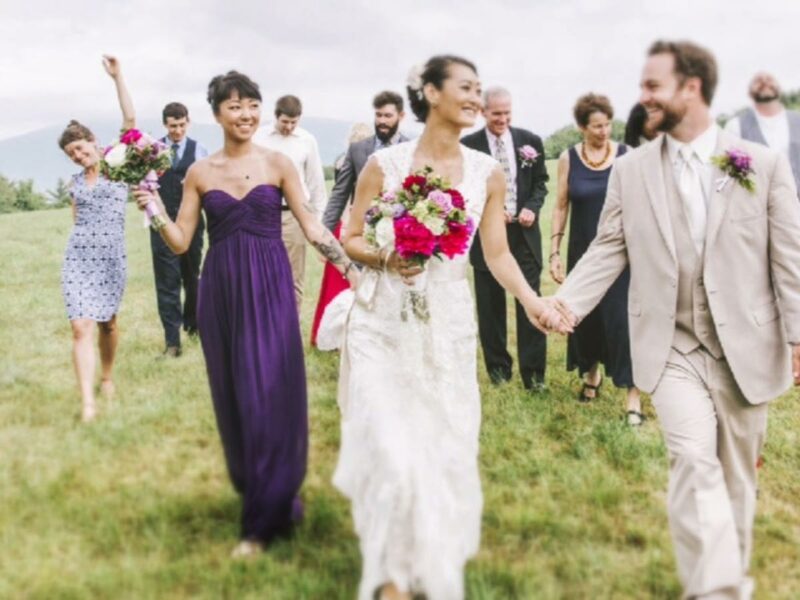 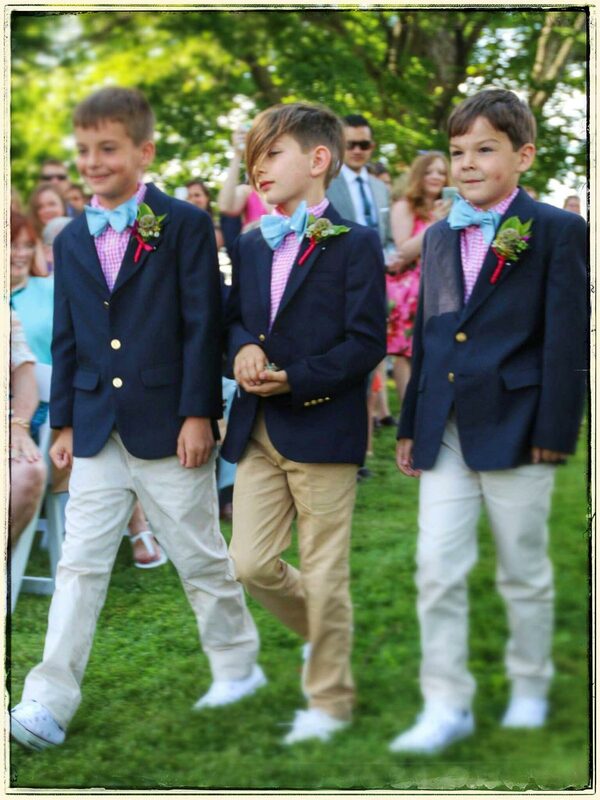 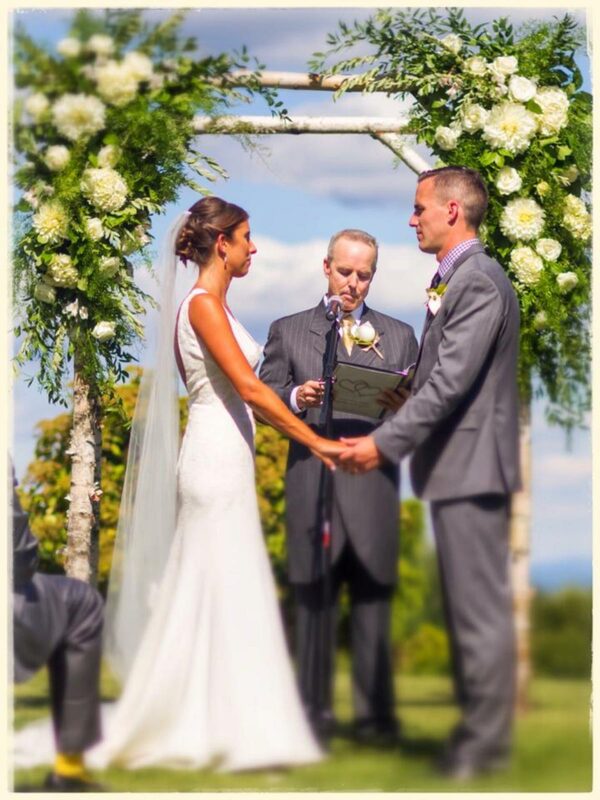 Robert helped make our wedding weekend such a very special event — professional, yet warm, organized and never pushy. 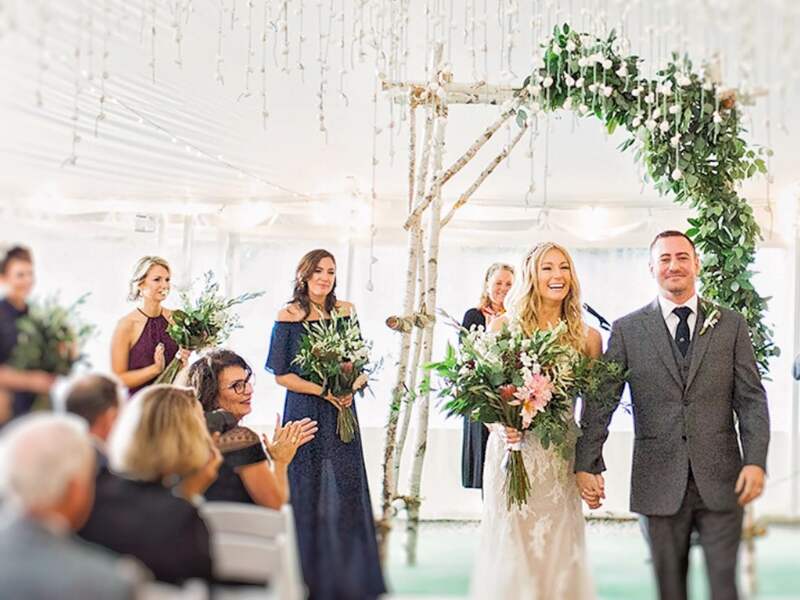 We especially loved what Robert did with the flowers; incorporating the most beautiful blooms of the season to help create an elegant, yet rustic setting for our special day. 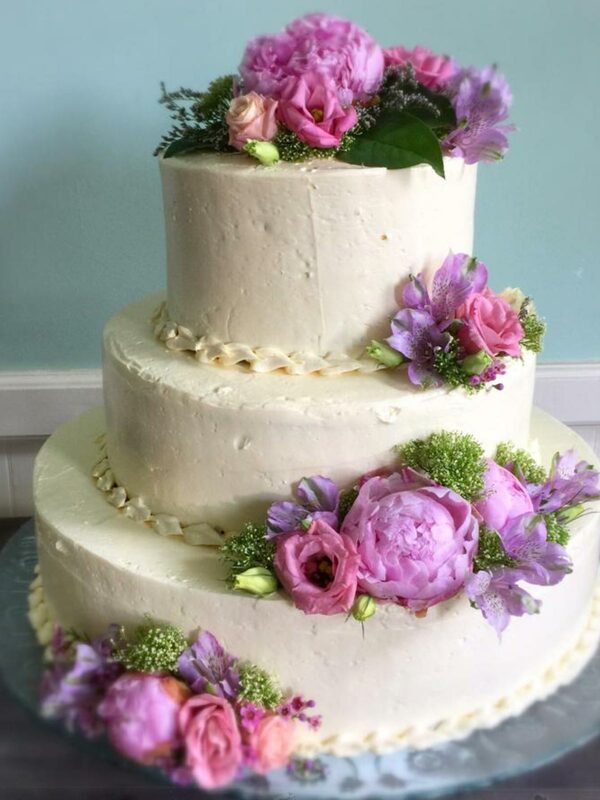 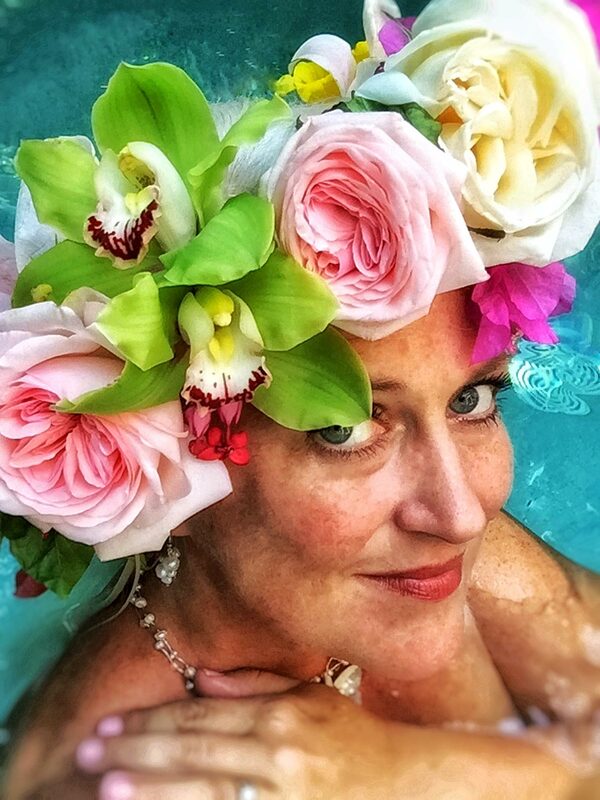 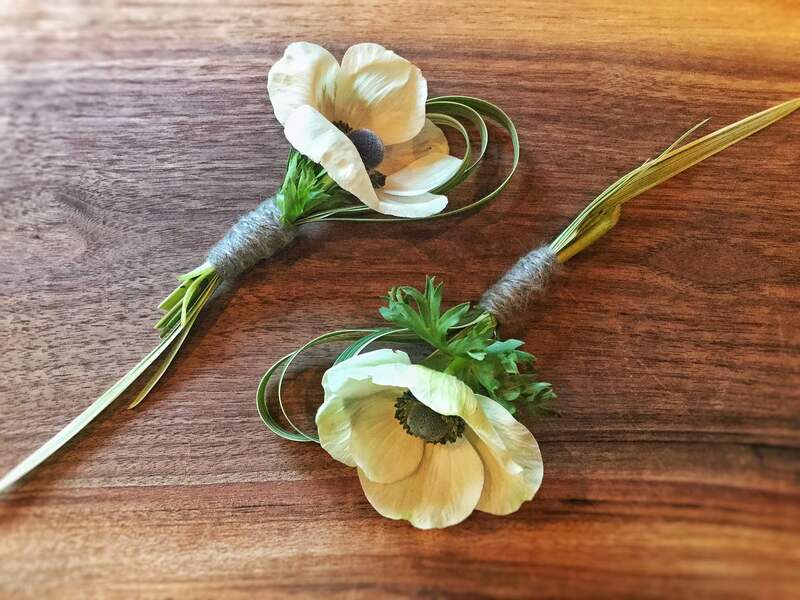 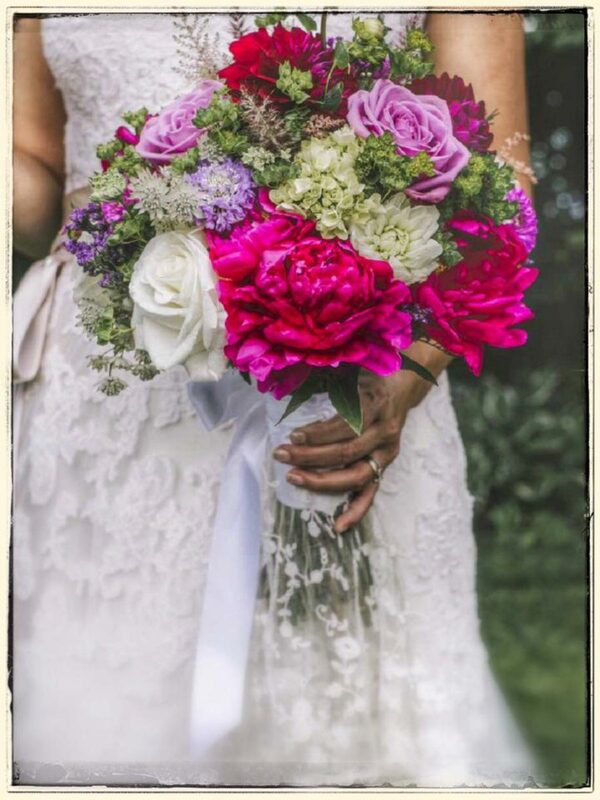 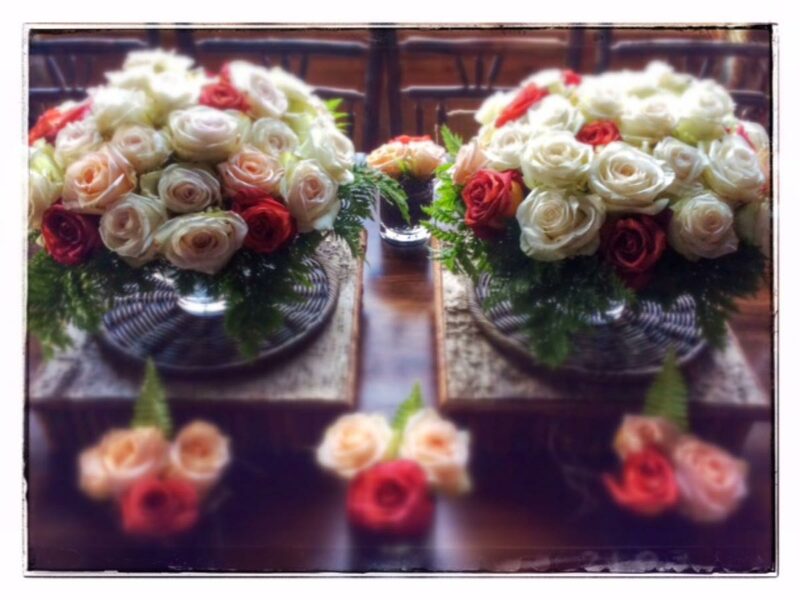 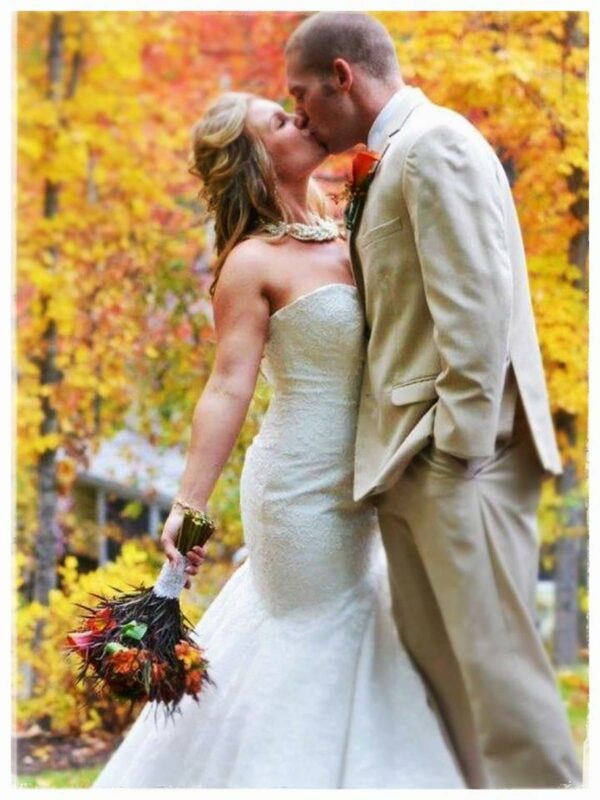 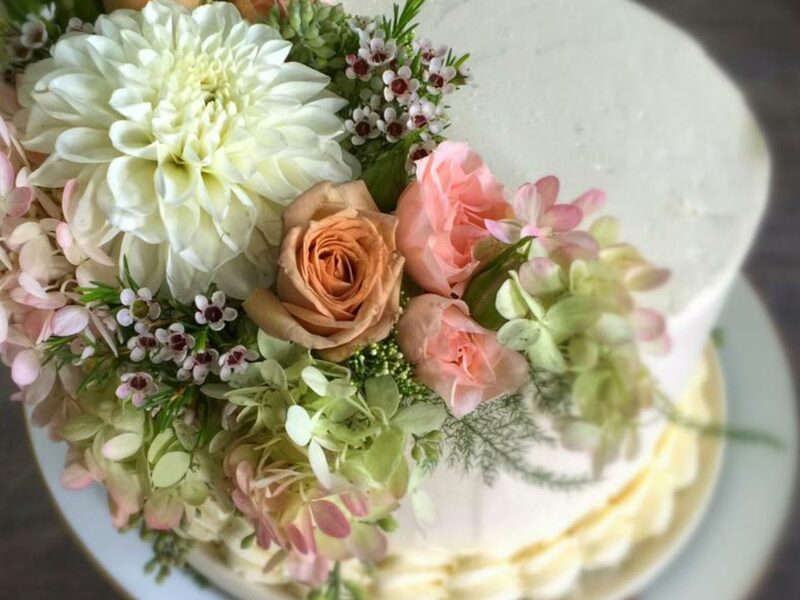 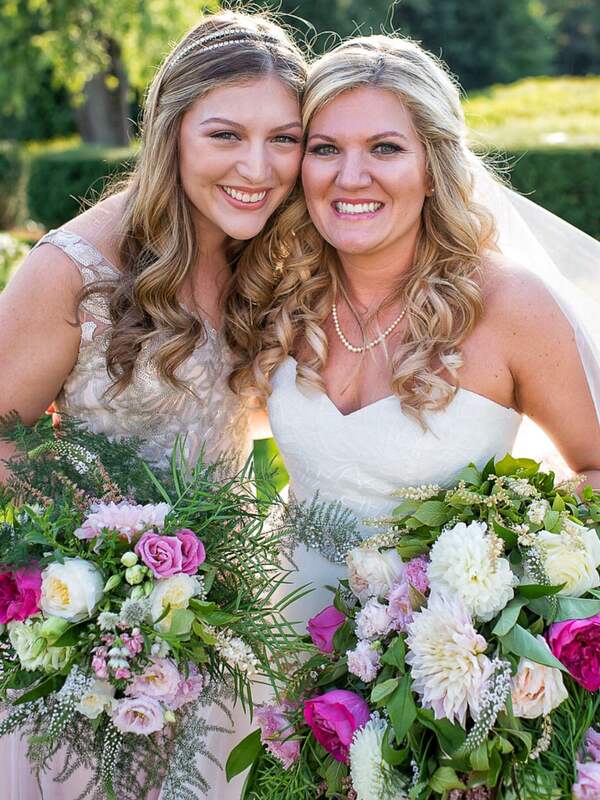 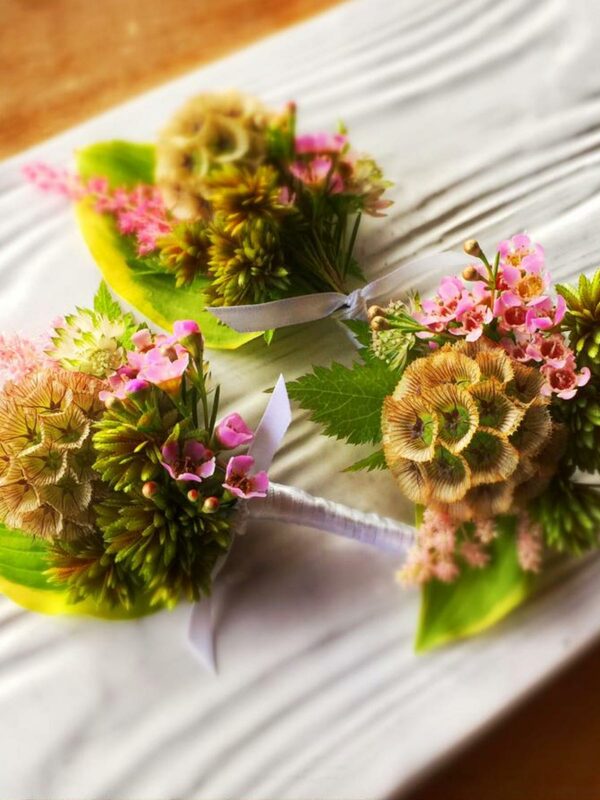 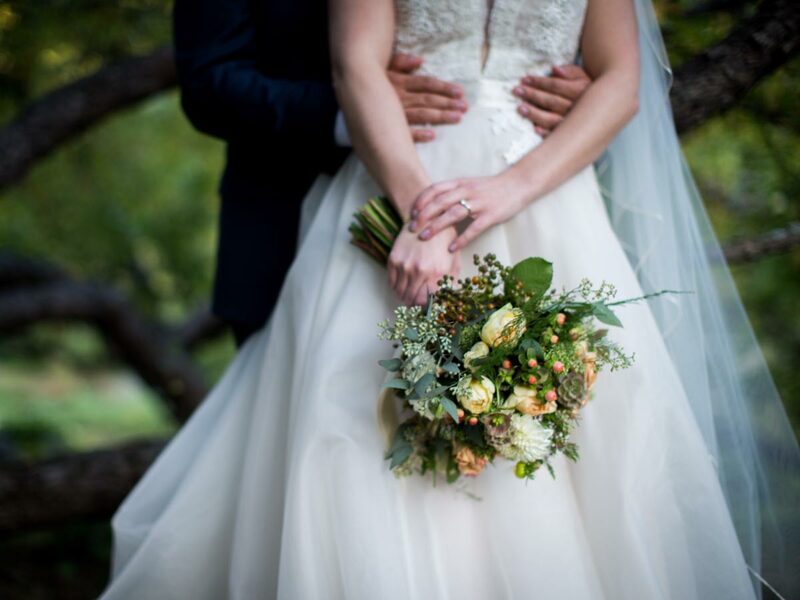 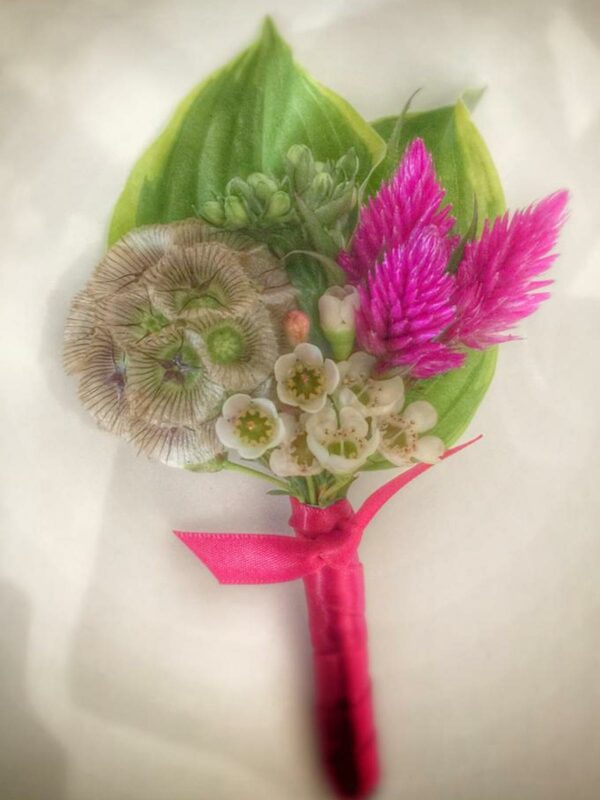 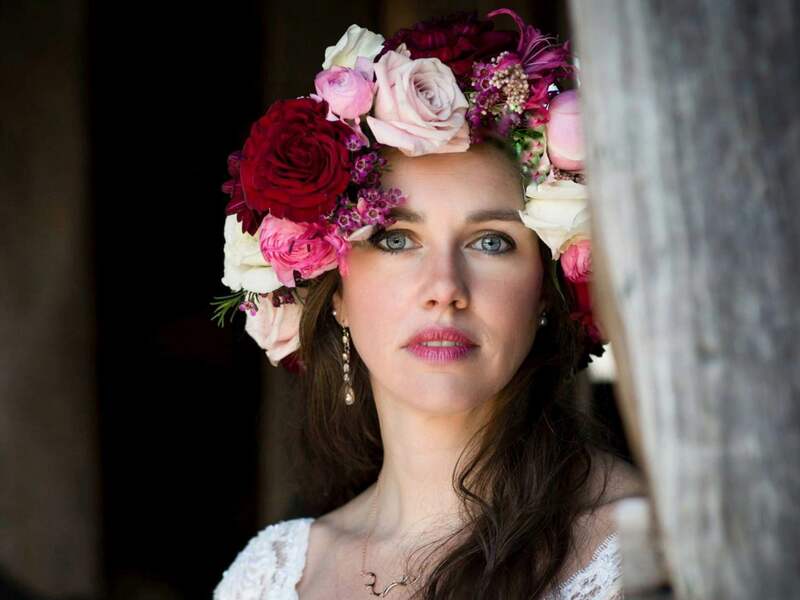 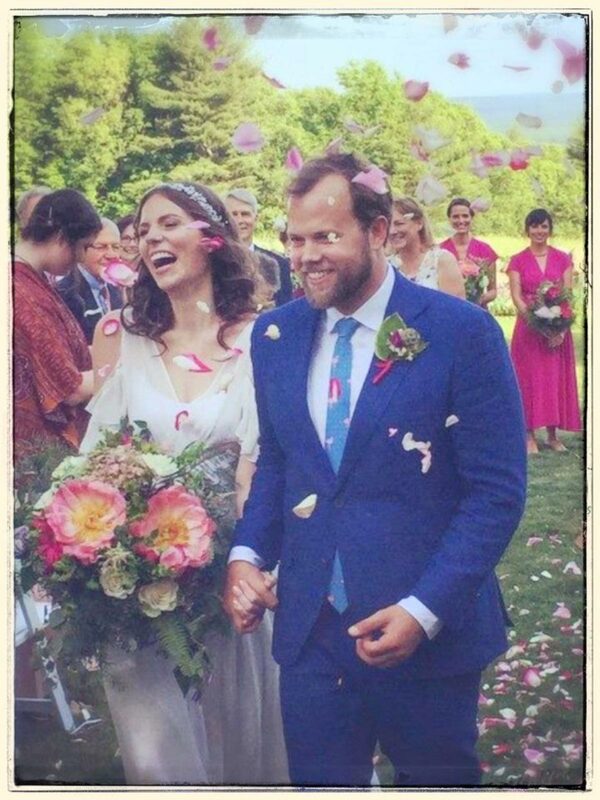 We would HIGHLY recommend Robert Jensen Floral Design to anyone getting married!